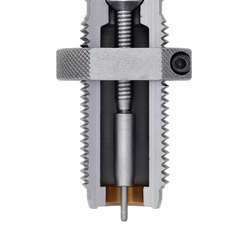 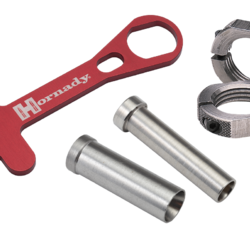 Quality, continuous improvement, and innovation are the bedrock principles of the Hornady reloading division. 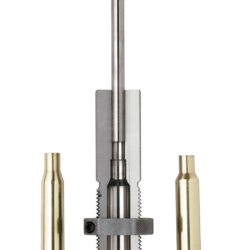 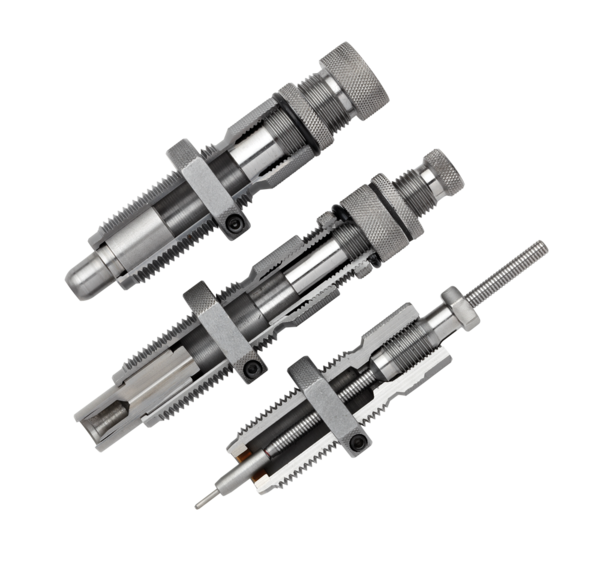 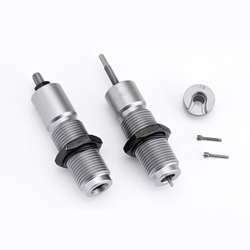 You’ll find that handloading your own ammunition custom tailored to your rifle or handgun and your own shooting needs, couldn’t be more safe or easy with the tools we provide. 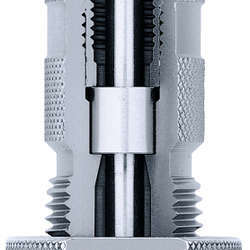 Beyond the basic equipment of a reloading press, powder measure, scale, set of dies, case lube and a loading manual, you will find an extensive line of tools and accessories that can speed up your efforts and make the experience more enjoyable. 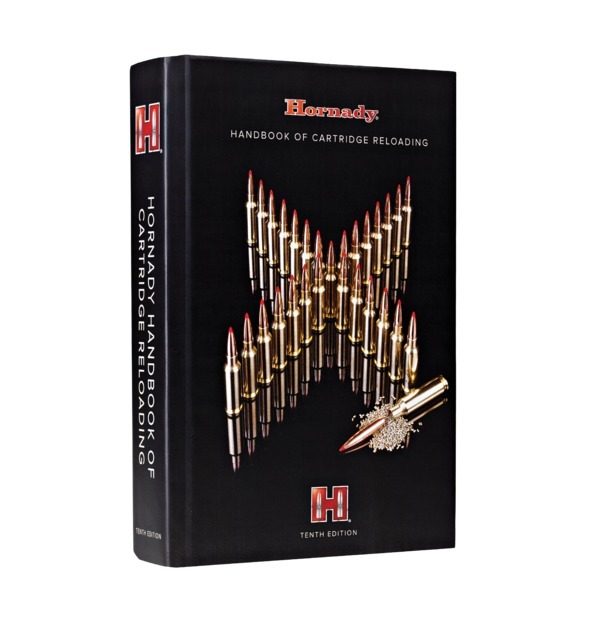 Join British celebrity and budding reloading enthusiast Rosie Jones as she learns everything from the basics to the finer points of reloading with the help of industry experts using the finest Hornady equipment.